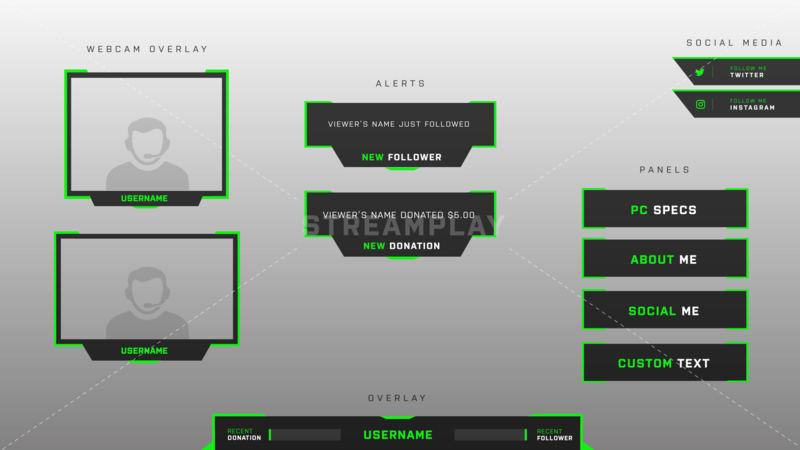 This full streamer package is perfect for any streamer looking for a consistent and modern look to their channel. 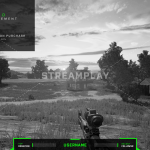 Improve the design of your stream overnight, with the Bitter Jungle Stream Package! 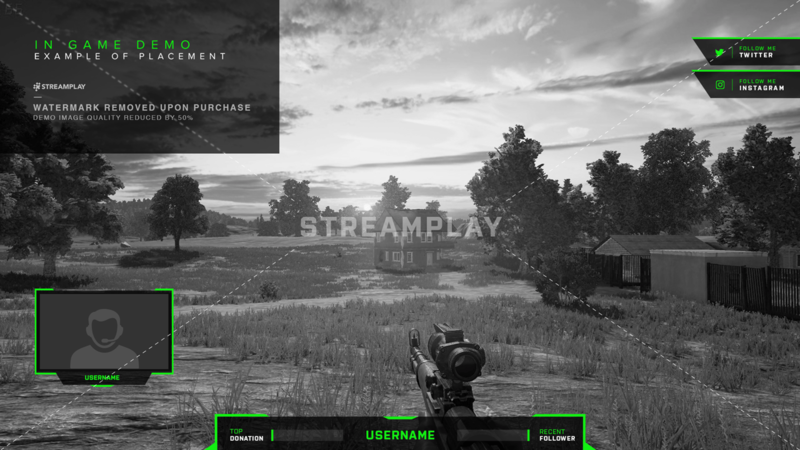 Professionally designed overlay where you can add your gamertag and show off your recent viewer interactions (latest follower/donations/etc.). 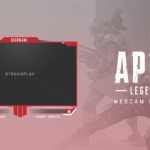 A clean, modern looking webcam overlay. Cool looking alerts for when you get a new viewer interaction (new follower/subscriber/etc.). Subtle social media panels you can place anywhere on your stream to get your viewers to follow you on social. 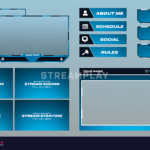 And panels to finish off a consistent and professional look for your stream. The text and colors are all customizable to ensure you get the right look to match your channel’s branding. 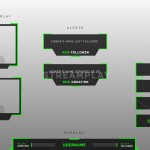 With this option you’ll be able to instantly download all of the default graphics that come with this Bitter Jungle stream package that will look exactly like preview images above (in green), as well as a PSD file for each graphic for you to customize yourself. Beautiful, simple, clean, and delivered extremely fast! The artist even reached out to me with ideas. I love it. I will definitely be using this site in the future. the Overlay’s, the Alerts, The Social Medias, are the Best! i love having them on the Screen as i stream, i will absolutely recommend these too any streamers starting out. Just got the pack today and I’m already in love with it. It’s pretty legit for what I spent on it, will definitely look around the site for more stuff! When it comes to personalized graphics you want it to be just the way you want it, and that is easily achieved working with Tyler, he completed & delivered the work quickly and was fine with me asking for a slight colour change which he did quickly too. Price point was also good too. Would recommend in future, fast & easy to use platform with good service. Tyler gave me exactly what I asked for word for word. This is fantastic work and really gave my stream the simpler look that I was looking for. I’d definitely recommend using this if you’re looking to give your stream a unique look.